How much is Joe Mantegna Worth? Joe Mantegna Net Worth: Joe Mantegna is an American actor, producer, writer, director, and voice actor who has a net worth of $18 million. Joe Mantegna first gained widespread fame through his roles in box-office hits such as Three Amigos in 1986, The Godfather III in 1990, Forget Paris in 1995 and Up Close & Personal in 1996. He is also famous for playing the role of FBI Special Agent David Rossi, in the CBS television series Criminal Minds. 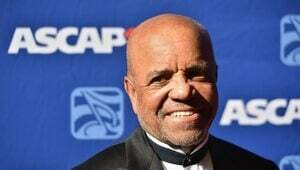 Joe earned Emmy Award nominations for his work on three different mini-series, The Last Don in 1997, The Rat Pack in 1999, and The starter Wife in 2007. 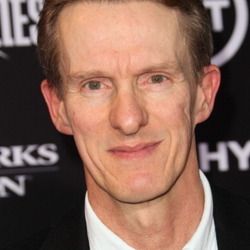 He has also been the executive producer on several films and made for TV movies such as Corduroy in 1984, Hoods in 1998, and in Lakeboat filmed in 2000. Mantegna has had many television roles like the short lived series First Monday in 2002, and Joan of Arcadia from 2003-2005. He has had the reoccurring role of mob boss Fat Tony on the animated comedy series The Simpsons and played the same role in The Simpsons Movie in 2007. Mantegna, an Italian American and he was born in Chicago, Illinois on November 13, 1947, the son of Maryann, a shipping clerk, and Joseph Anthony Mantegna, Sr., who worked in insurance sales. Mantegna was raised Catholic. 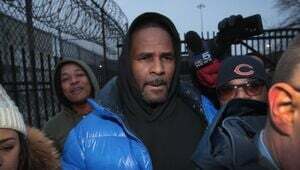 He graduated with a degree in acting from the Goodman School of Drama (the Theatre School at DePaul University) in 1970. He played bass in a band called The Apocryphal, which often played with another local group The Missing Links. The Missing Links went on to form the band Chicago. Mantegna made his acting debut in stage production of Hair in 1969. He received the Lifetime Achievement Award on April 26, 2004, at the Los Angeles Italian Film Festival. 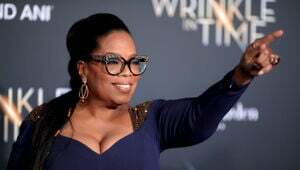 In June 2008 Joe was the keynote speaker at The Chicago School of Professional Psychology. He received a star on the Hollywood Walk of Fame on April 29, 2011, he is the 2,438th star to earn that honor. 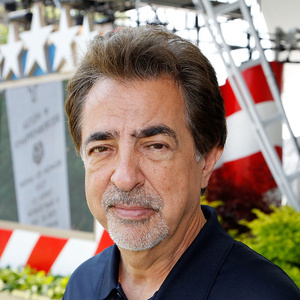 In his hometown of Cicero Illinois he was honored with a street sign that read Joe Mantegna Blvd, on the northeast corner of Austin Blvd and 25th St, which was the location of his high school. He married Arlene Vrhel on December 3, 1975. Arlene is the owner of Taste, Chicago a Chicago-themed restaurant located in Burbank, California.